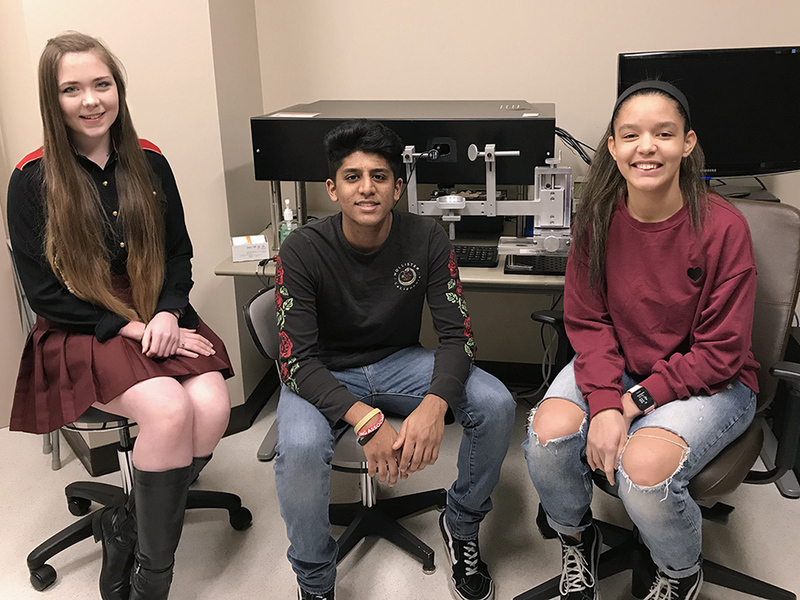 Hope Reecher ('21) , Bharadwaj Chirravuri ('22) , & Emory Verstraete ('21) will be working on data analysis and image processing for the study"Tracking Recovery from Concussion by Monitoring Retinal Fixational Eye Motion with TSLO." The students will simultaneously learn key concepts of vison science, while gaining basic research skills. 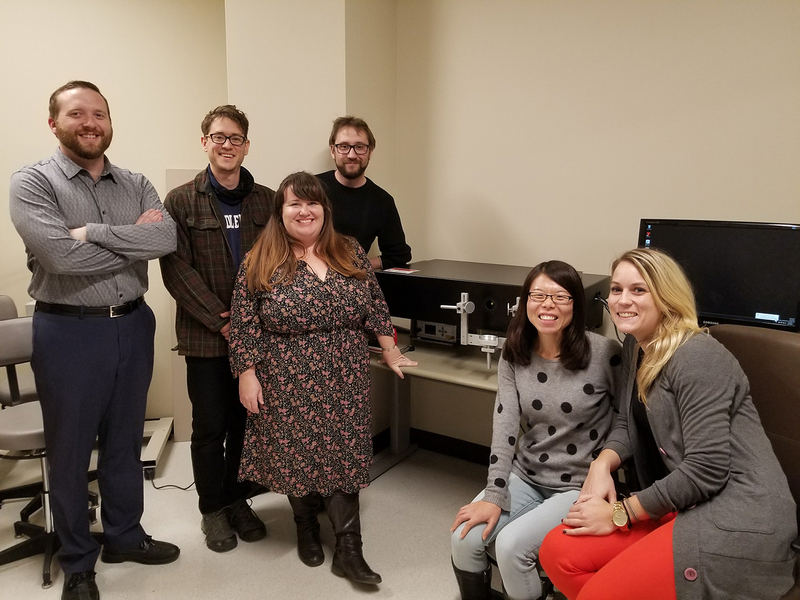 We look forward to their contributions and involvement with our lab over the next couple months. 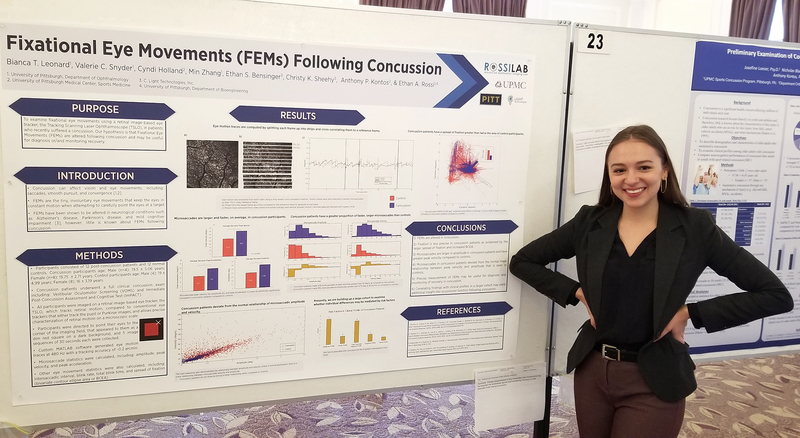 This years event showcased over 100 posters in two sessions, Bianca presented her ongoing work with TSLO as, "Fixational eye movements (FEMs) following concussion." Experts, including Dr. Rossi, discussed the neuroscience of sight in the Brain Day Keynote Panel "From Vision to Vision Restoration." 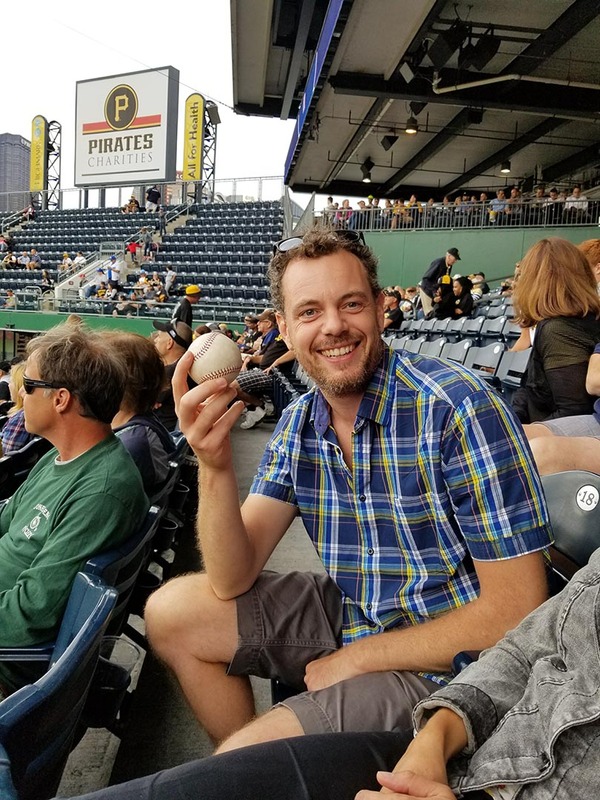 Brain Day helps to educate advocacy groups and individuals about the ongoing research at Pitt and provides them with an opportunity to interact with experts in the field. Furthermore, it helps explore ways to advance brain research with key collaborations and cutting edge technology. Autumn Course on Adaptive Optics Imaging, Quinze-Vingts Hospital & Institut Langevin Paris, France. 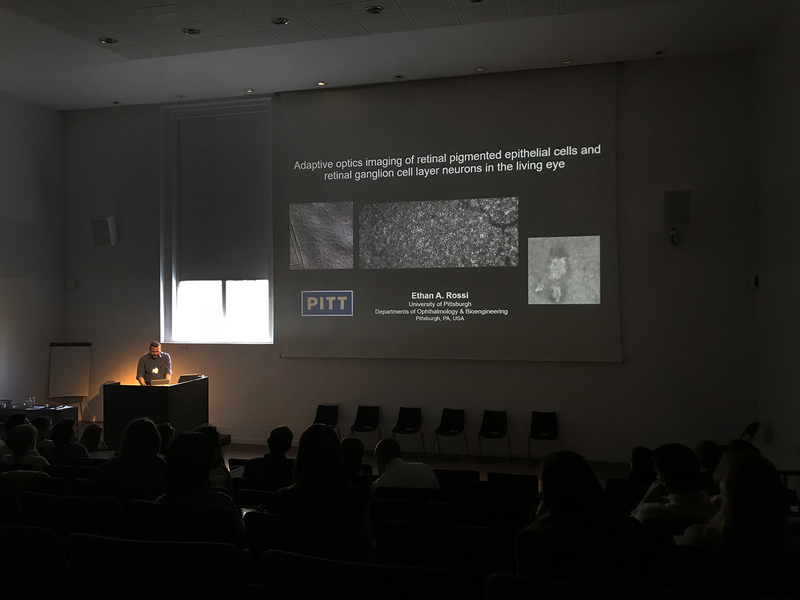 Dr Rossi attended and presented at this event on Ganglion Cells and RPE imaging. 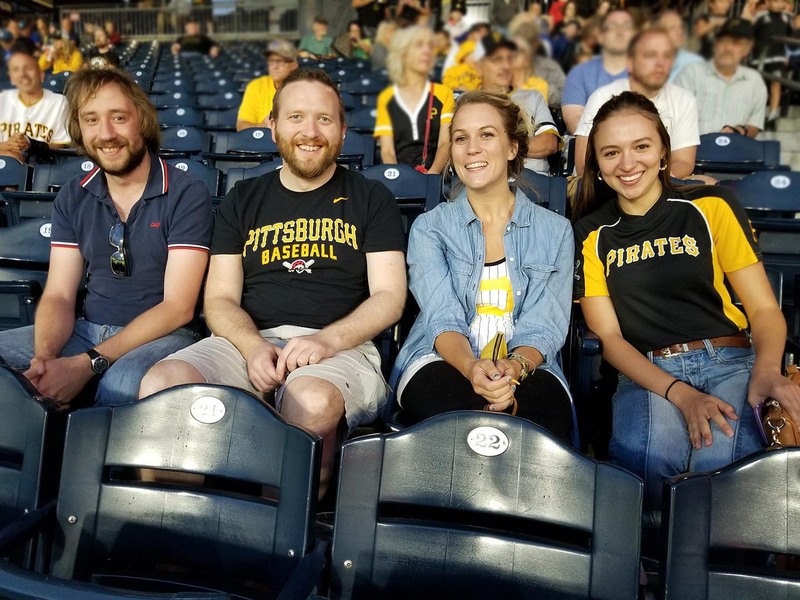 Rossi Lab attended CMU's Forum on Biomedical Engineering where about 300 participants attended the Forum, from CMU, University of Pittsburgh, and 21 other institutions. 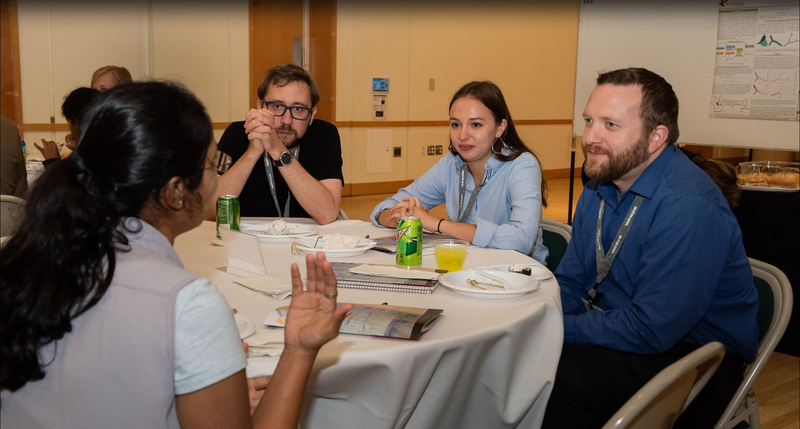 The forum consisted of keynote and plenary talks, plenary panel discussions, and close to 100 poster presentations in the frontiers of biomedical engineering by authors from 33 institutions. 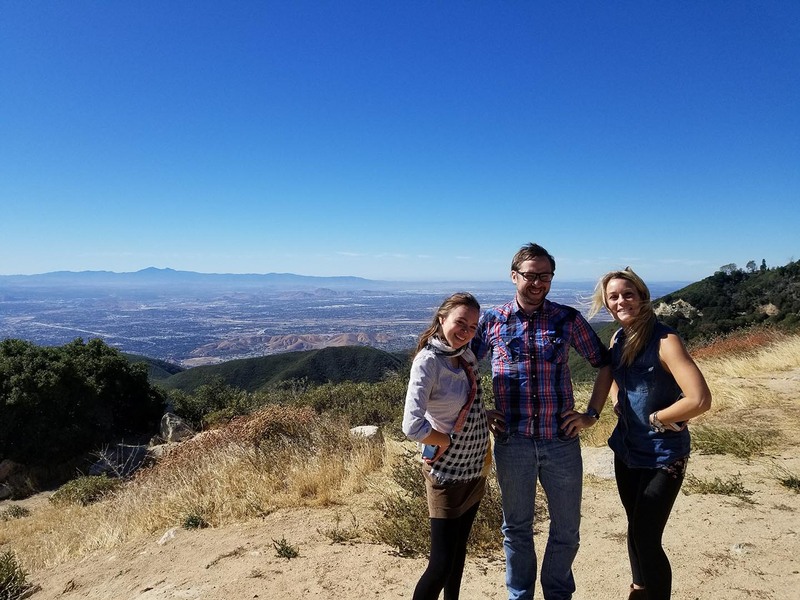 Austin Roorda PhD, University of California Berkeley visits Rossi Lab. 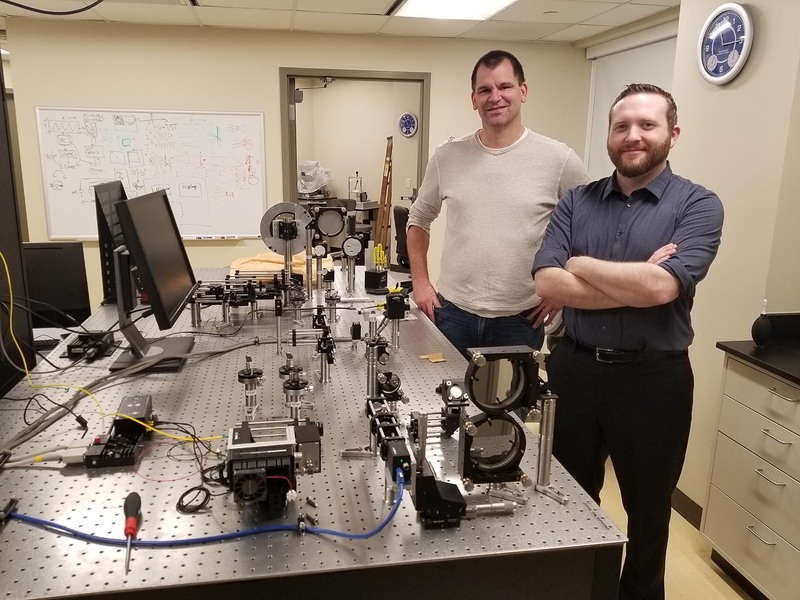 Co-Founders Dr. Christy Sheehy and Dr. Zack Helft of C.Light Technologies came to set up the TSLO system. 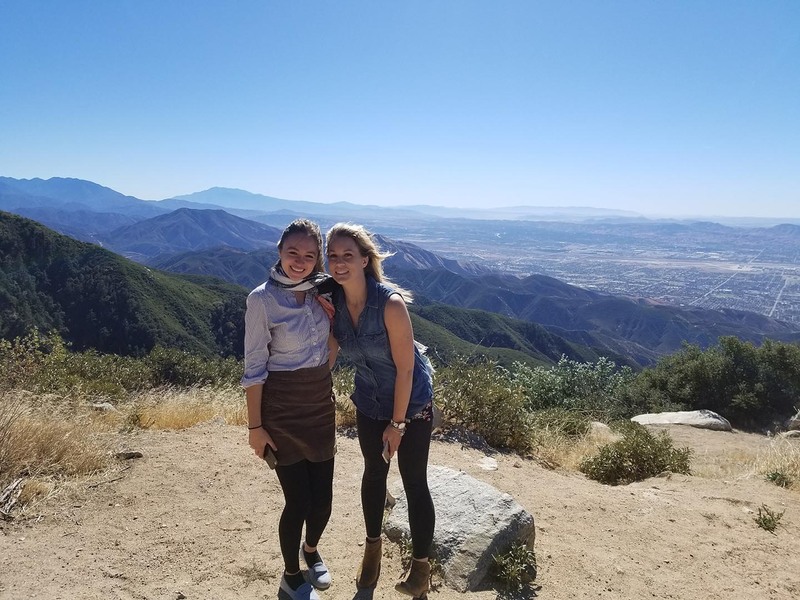 The Center for Adaptive Optics (CfAO) Fall Science Retreat provides a forum for researchers in the adaptive optics field to share current results and plan future collaborations. There were four topical workshops dedicated to active research areas. 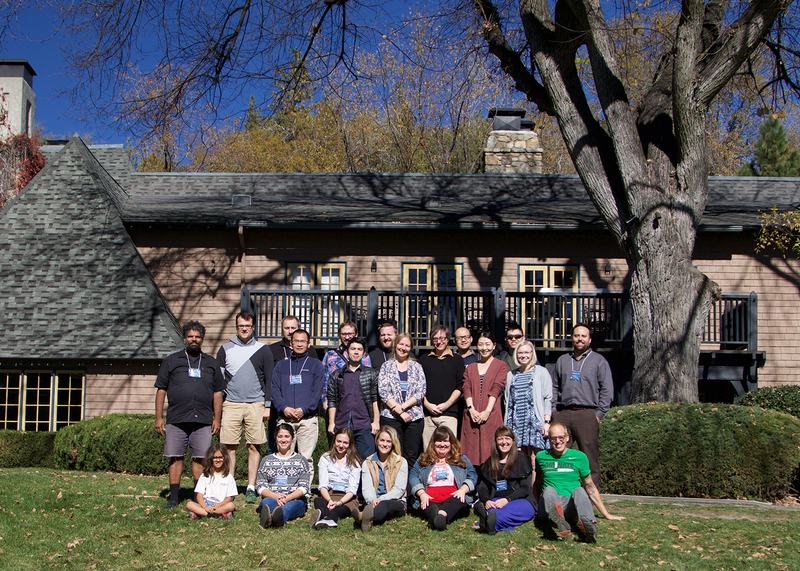 The fall retreat will continue to host education, outreach, and professional development programs for young researchers in the field. 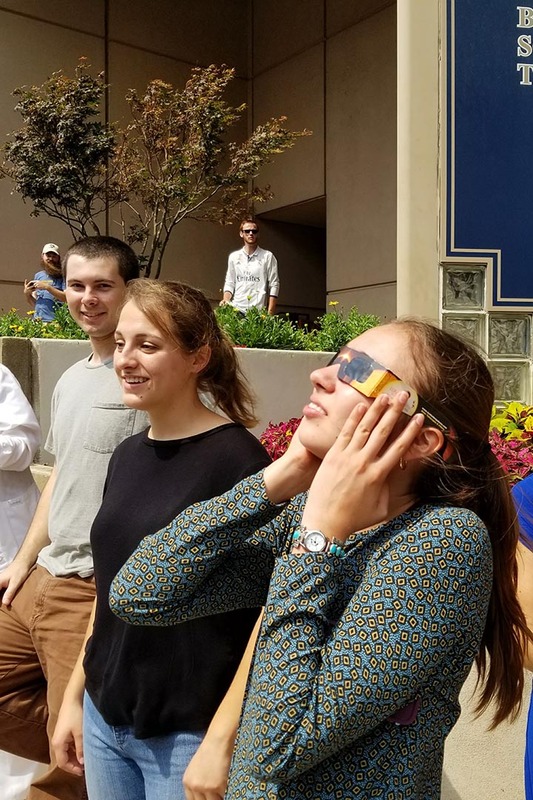 The solar eclipse of August 21, 2017, dubbed "The Great American Eclipse" by the media, was a total solar eclipse visible within a band that spanned the entire contiguous United States, passing from the Pacific to the Atlantic coasts. 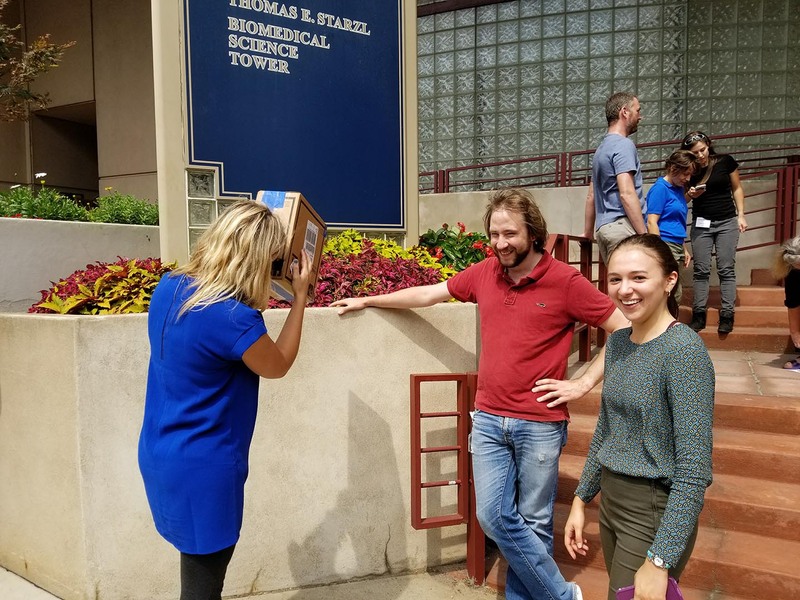 Rossi lab made their own pinhole projector to take part in the viewing.